YEARBOOK IS THE PLACE TO BE!!! 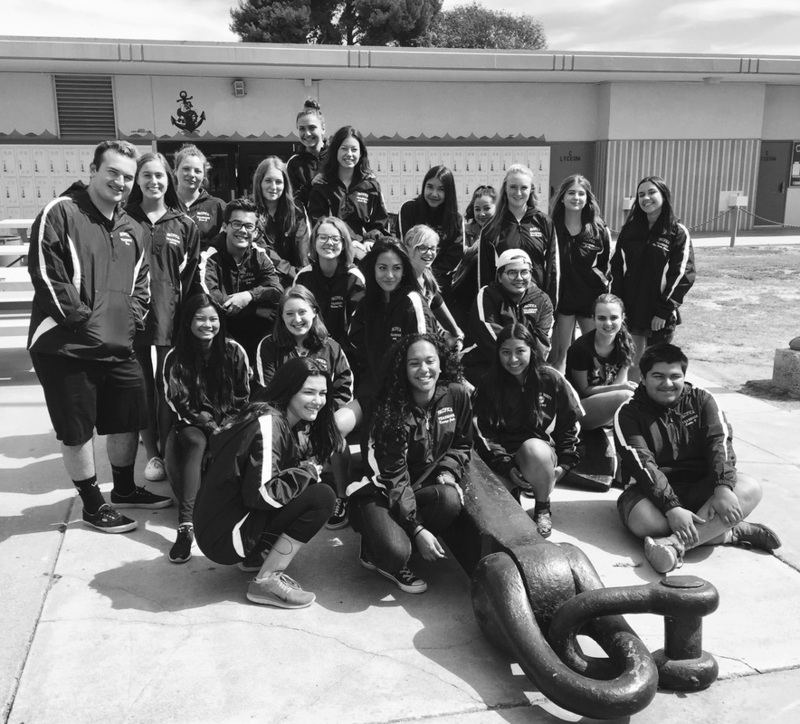 The yearbook staff is filled with A-W-E-S-O-M-E Pacifica students! And did we mention that we have a TON OF FUN too!?!? 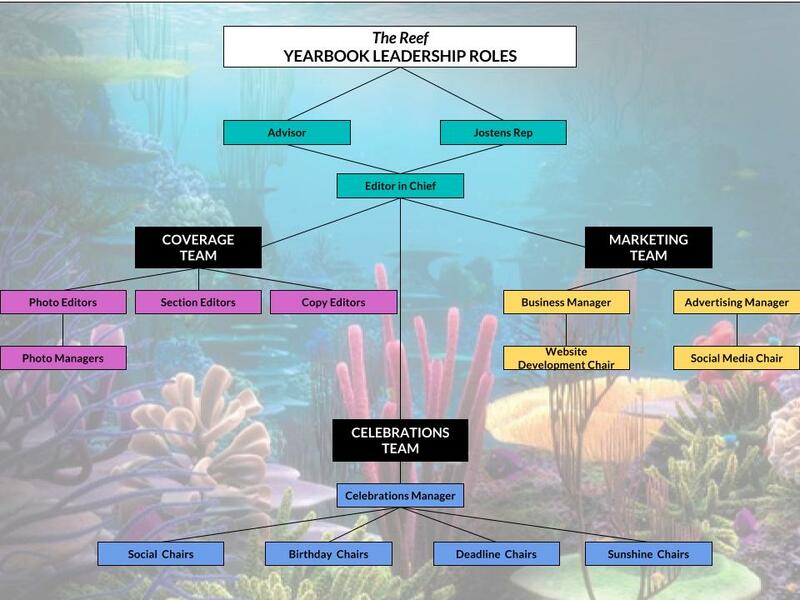 ...every staff member has a leadership position? ...YB is FILLED with college and career readiness skills? ...the yearbook is now created complete in the cloud/online? ...we have deadline parties, a banquet, and other fun events? ...it is a student-run class and student leaders making important decisions, under the guidance of an adviser? If interested in joining next year's staff, see Mrs. House in E-501 for more information. MEET THIS YEAR'S STAFF & LEADERS!